With the Scott Frost Era on the horizon and what’s being heralded as “the most important mid-term election” in recent political history looming heavily on harvest’s horizon, the Metro art scene is revving up this autumn for its share of the action. The latter is not news as art has always competed for attention this time of year as weather cools and spectator sports of all kinds heat up. Yet even though football and elections are impossible to predict, the annual Fall Arts Preview in the Metro offers more than just a distraction or diversion from the former…especially if football and politics fail to please. Katie Temple & Todd McCollister will open together at the Fred Simon Gallery September 28 from 5-7 p.m.; Joe Broghammer is featured at the Garden of the Zodiac Gallery, opening Sept. 27: The Little Gallery in Benson is currently exhibiting PORTRAITS: WONDER WOMEN, which includes work by Ricky Powell Jr.; New Workby John Thein, openingSept. 14, at Creighton’s Lied Gallery; and the Iowa State University Faculty Invitational at the Weber Fine Arts Gallery at UNO continues till Sept. 28 as does Mark Gilbert’s Saving Faces: Art and Medicine through September in UNO’s Osborne Family Gallery. 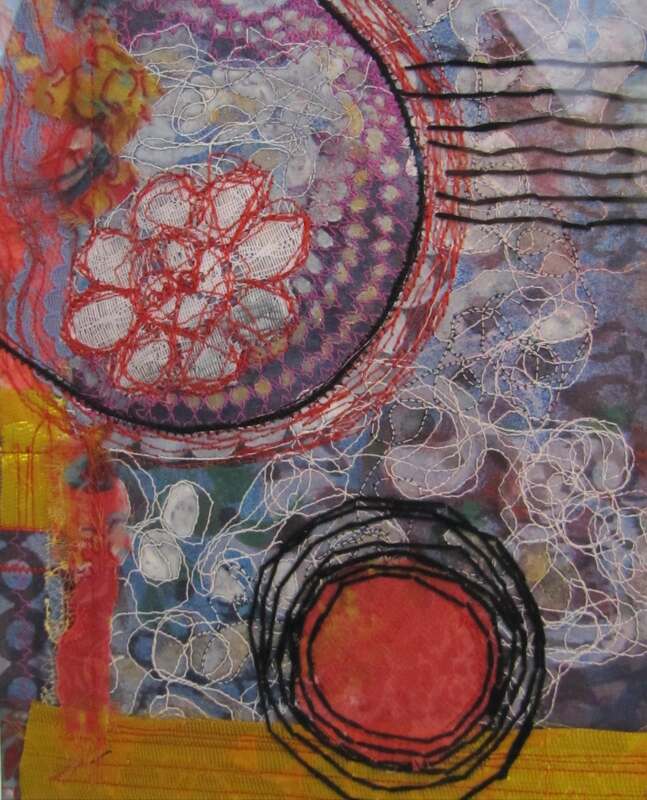 Perhaps the most significant September art exhibition is the return of MONA2OMAHA this Friday, Sept. 7 to its sister venue in Omaha, Gallery 1516 until Oct. 28. 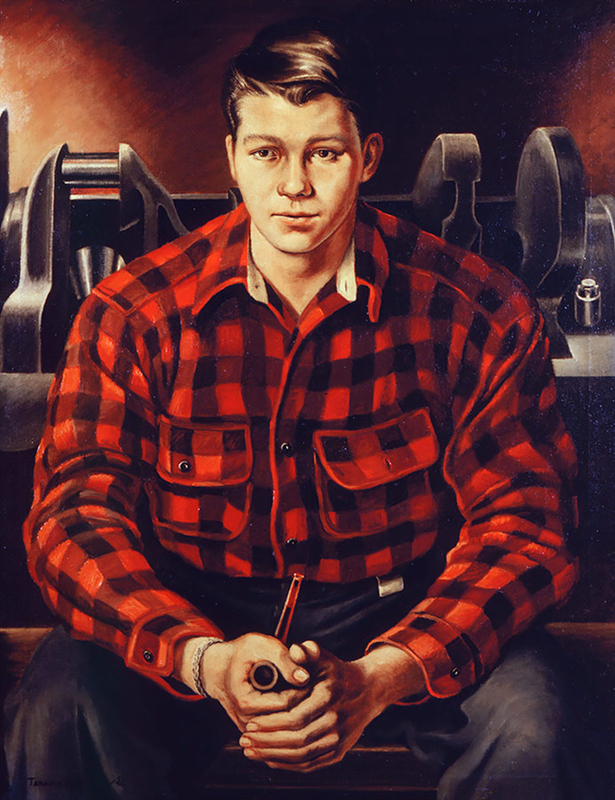 It’s fifth visit here, the NEBRASKA REGIONALIST EXHIBITION features work by Thomas Hart Benton, Grant Wood, John Steuart Curry, Lyman Byxbe, Dale Nichols, Kady Faulkner and Aaron Gunn Pyle, all of whom contributed to The 1930s and ‘40s Regionalist Movement. Yet, autumn would not be complete without two of its two biggest visual arts fundraisers from the Kaneko and the Bemis Center for Contemporary Arts. Kaneko’s Open Space Soiree takes place Friday, Sept. 28, and as an additional enticement it features the final night of its superb Reality Exhibition. Nearly a month later, the Bemis Center celebrates its Benefit Art Auction, Oct. 26 with its own enticement, a party and concert following the silent auction. But not before the venue sweetens the deal with a two-week preview of art up for bidding that opens with a members viewing Oct 12. The Joslyn Art Museum opens two of its biggest exhibits each October and this autumn is no exception. 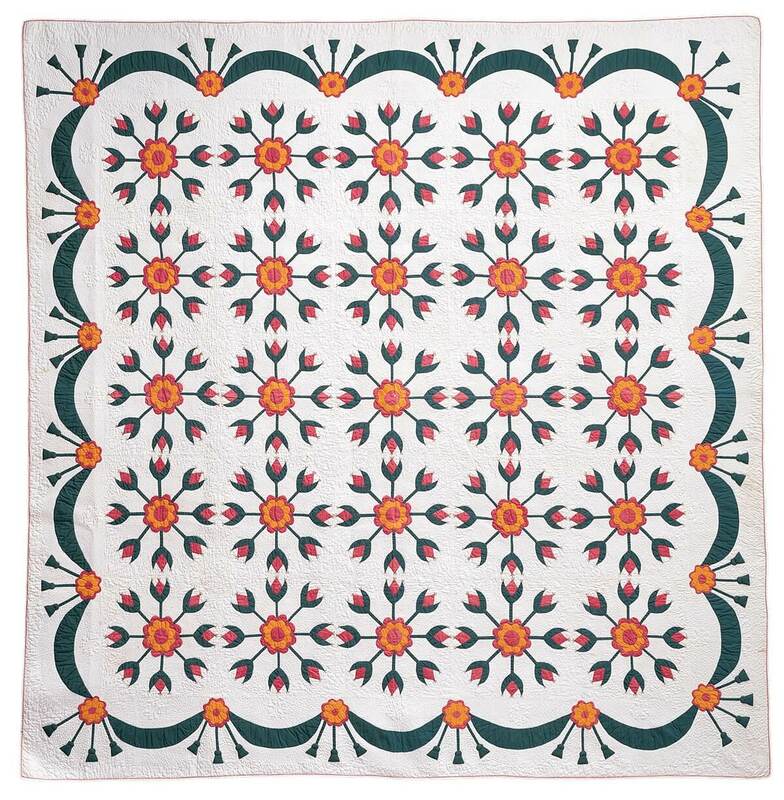 Pattern and Purpose: American Quilts from Shelburne Museum will show from Oct. 6, 2018 until Jan.6, 2019. The exhibit brings together thirty-five masterpieces made between the first decades of the 1800s and the turn of the twenty-first century, ranging from early whole-cloth quilts, carefully-pieced Lemoyne stars, and embroidered botanical “best quilts” to more recent “art quilts” by contemporary makers. In addition, Joslyn will offer a solo exhibit of documentary photographer Richard Mosse in its Riley Cap Gallery with the above dates. This photo exhibition will feature a selection of works from Mosse’s recent series, Heat Maps, which chronicles the refugee crisis that has gripped Europe, the Middle East, and North Africa over the last several years. Not all area fall arts events take place inside the Metro. One of the most anticipated events is the North Omaha Hills Pottery Tour, Oct. 6-7, which extends an invitation to its followers to attend a self-guided tour at working studios and other local venues. There they will find pottery and ceramic fine art for viewing and for purchase along with refreshments and entertainment. Nineteen potters will display at four tour stops including The Florence Mill, a historic Mormon grain mill, John Dennison’s studio in Ponca Hills, Too Far North Wine Tasting in Ft. Calhoun, and Liz Vercruysse and John Martelle’s Big Table Studios in Herman, NE. This year, Tom Hubbell, Omaha potter, will be a new face at the Florence Mill. Details and a map can be found at omahanorthhillspotterytour.com. But as weather cools, patrons of the arts will turn their attention more toward indoor attractions, and area galleries are ready to meet expectations for artists, collectors and viewers. The Reader will continue to list, preview and review most, if not all, of the exhibits month to month online from October to December, but below are some of the highlights for the fall season approaching. Meanwhile, Benson First Fridays can look forward to Petshop’s two significant contributions from Joe Pankowski’s mixed media exhibit opening Oct. 5, and a solo exhibit of interdisciplinary artist Rosana Ybarra in November featuring her feminist POV on cultural ideology and the material world. Metro non-profit galleries are ready for prime time this autumn as well. The Union for Contemporary Art opens its Fellows Exhibit Friday, Nov. 16, highlighting the work of Chikadibia Ebirim, Dominique Morgan, Pamela Conyers-Hinson, Ashley Laverty and Barber in a broad range of mediums, from painting and sculpture, to musical performance and live theatre for the very young. The Omaha Creative Institute opens its experimental In Thicket exhibition Oct. 12 with new photography from Sean D. Henry-Smith and video by Alexis Christine Maine, each of whom offer imagery of intimacy and human behavior under a pop cultural umbrella. Two downtown galleries, the Michael Phipps in the Omaha Public Library and the Fred Simon at1004 Farnam Street, are booked through autumn and into 2019. 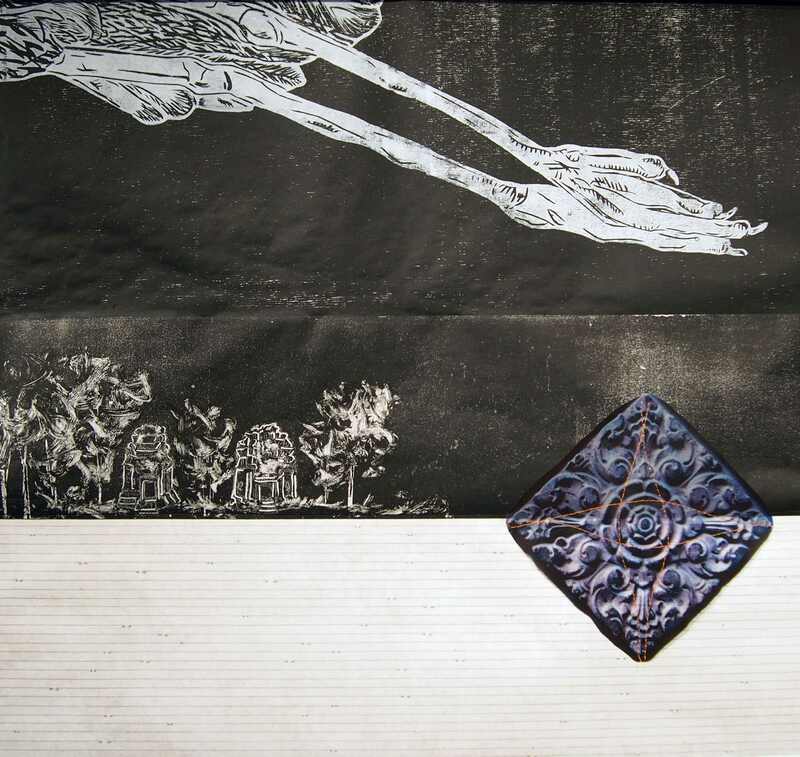 The Michael Phipps offers the journal and photos of Roberta Leaverton from her “Tour of Duty: Iraq” series and the multi-media art of Peter Frankhauser in its two-person November/December exhibit. 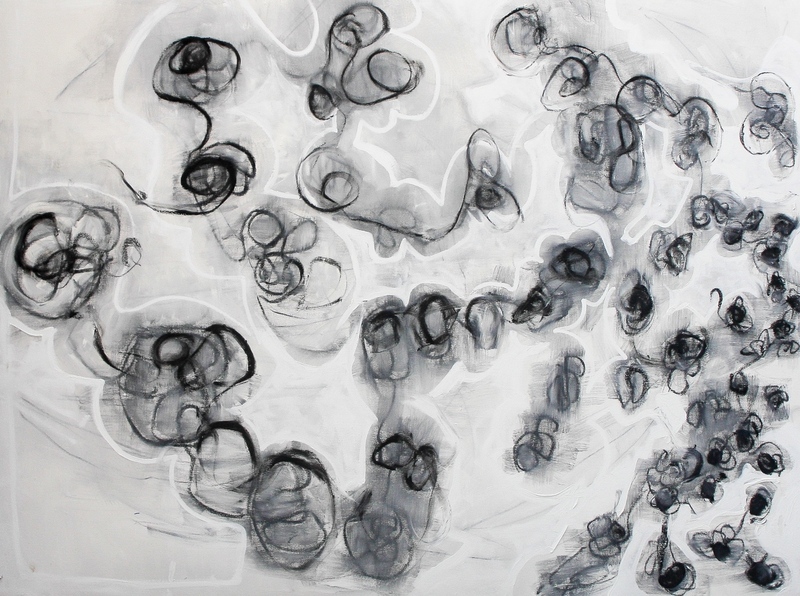 Bart Vargas and his AMALGAMATIONS is the featured solo at the Fred Simon opening Nov. 30. 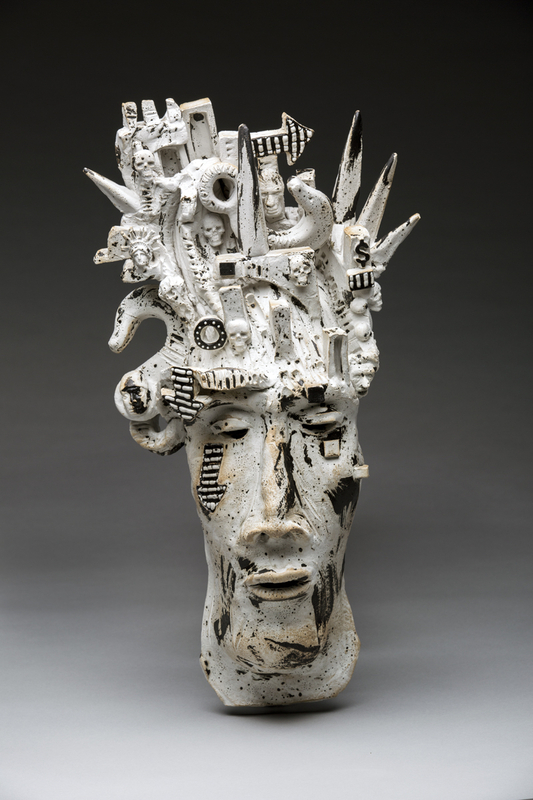 For this exhibit, 3D artist Vargas uses slip cast ceramics nostalgically to investigate the power of identity. He also explores the reality of corporations buying up and licensing his childhood heroes and villains documenting how in the 21stcentury everything is up for sale. While the above is only a partial list, the fall arts scene includes many other exhibits and events from various venues. Please watch for their listings, previews and reviews in the Reader, both in print and on online at thereader.com.